for $130,000. This 2,641 square foot building was built in 1938 on a lot size of 5898 Sqft.. 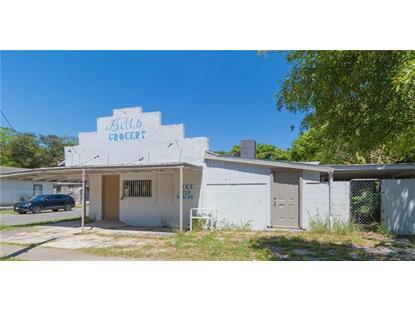 This property is zoned residential and commercial. 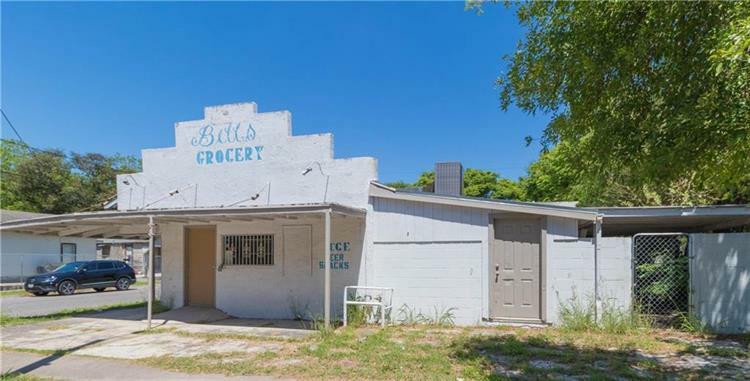 Was previously a grocery story that ran over 20 years with a bar inside the back area and it comes with two properties located in the back. There is a detached unit that is a 1/1 that leases for 650.00 per month and another attached unit that is 1/1 that leases for $700 per month (utilities included). The grocery store comes with everything inside. The bar also comes with all the items in it, bar equipment, beer coolers, freezers, registers, pool tables, juke boxes etc.